Coblenz – the over 2000 years old city Dating back over 2,000 years, Coblenz is one of the oldest cities is Germany, so it’s perfect for anyone who loves history. Coblenz has a lot of beautiful, old buildings to visit, so you can choose between historic mansions, churches, castles and palaces – all with their own stories to tell. 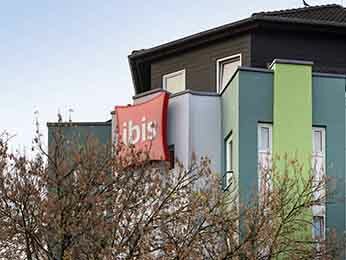 The newly renovated AccorHotels in Coblenz offer great comfort and service for your money. Their central location means they are ideal for weekend visitors and business travelers alike. And whichever hotel you choose, you’ll find nice cafes, bars and restaurants nearby to spend a relaxing evening. Find a hotel in Coblenz on AccorHotels.com and discover the city from there The German Corner, where the Rhine and Moselle meet, is an idyllic headland where you can relax and just watch the world go by. Meanwhile, because of the long history of the city, Coblenz is full of old and beautiful castles and churches. The UNESCO World Heritage Site of the Upper Middle Rhine Valley typifies this. You can easily get there by boat to explore its string of little towns and fantastic architecture. 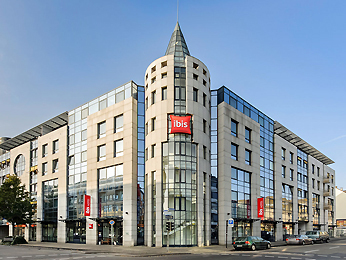 Of course, when you are looking for accommodation, it’s always a good idea to book a centrally located hotel, so you have most of the city’s attractions within walking distance. Here are the must-see attractions for any visitor to Coblenz: - German Corner - Basilica of St. Castor - St Florin’s Church - Church of Our Lady - Baldwin Bridge and Moselle river - Four Towers - Schängel fountain - Electoral Palace - Sacred Heart of Jesus Church - Ehrenbreitstein Fortress Coblenz – history and music Coblenz is not only a city with great history; every year in August there’s a famous music festival in the centre. “Rhein in Flammen” has a variety of concerts in different venues throughout the city. And there’s a lot going on during the winter months too. Enjoy the beautiful Christmas market with its festive stalls, or the traditional Rhenish carnival. Whenever you visit, you can always take a trip to the theatre or have a drink in one of Coblenz’s relaxing bars. <3>Coblenz – cable car Coblenz is home to Germany’s largest aerial lift. The cable car features 18 cabins and can carry some 7,600 people per hour – making it one of the busiest in the world. Originally built for the Federal Garden Show in Germany in 2011, it runs from the Basilica of St. Castor to the Ehrenbreitstein Fortress. After the 900m long ride up to the fortress you’ll get an amazing view over the city of Coblenz. Looking for something extraordinary? There’s even a “flying dinner” – a fantastic treat for couples and families alike. 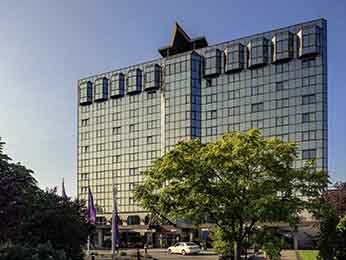 AccorHotels – advantages with AccorHotels in Coblenz! 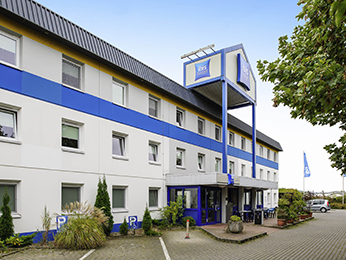 With every overnight stay in one of our hotels in Coblenz you’ll get Le Club AccorHotels loyalty points. When you’ve collected enough points you can easily turn them into bonuses, discounts or vouchers. 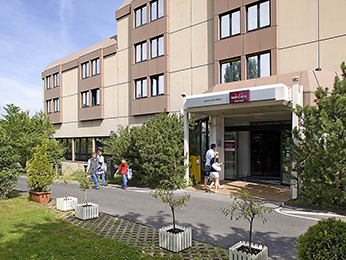 Furthermore AccorHotels in Coblenz offer special deals for families and early bookers, as well as many other great deals you’ll love.